Weed control: Hoe, hoe, hoe! Regular hoeing or cultivation of garden soils is the best way to prevent weeds taking hold. 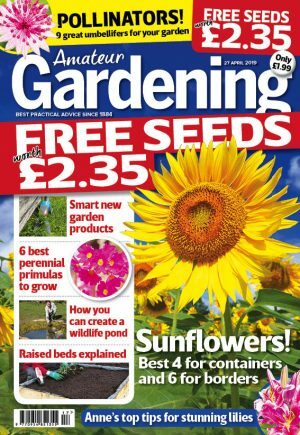 Scratch over the soil weekly with a hoe or clawed hand cultivator and it’s an easy job – but watch out for emerging perennial flowers. The soil never has time to compact, and any weeds that sprout over the week are easily sliced through or lifted to wither on the surface. Do it less frequently and soil is harder to work, and annual weeds may have time to flower and seed.